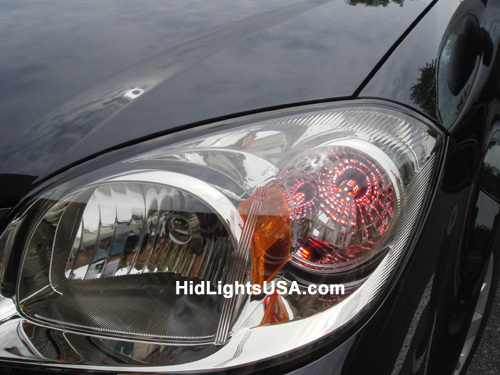 The Best and Newest Bulbs on the Market! 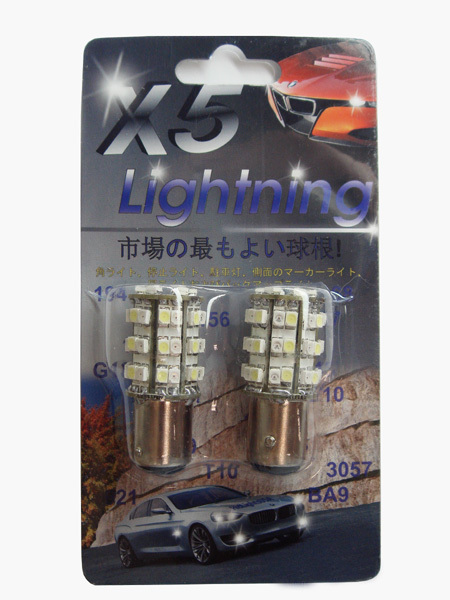 Diameter 19 mm, 25mm height (LED part). 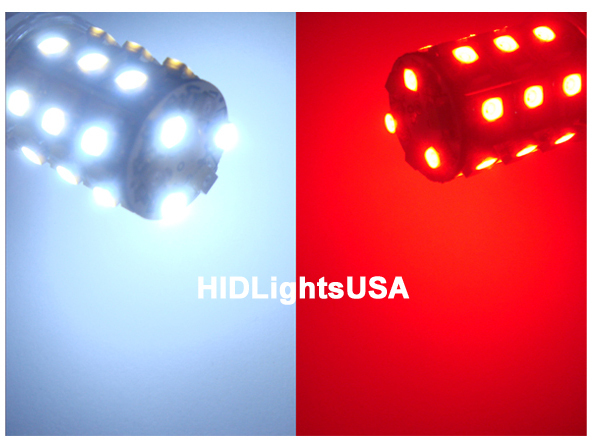 45mm total height. 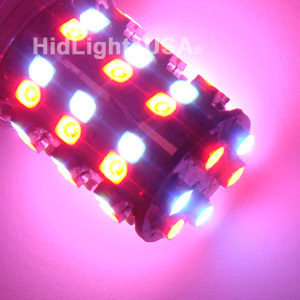 * 6 SMD LEDs up layer (3 White SMD and 3 Red SMD), 48 SMD LEDs down layers 21 White SMD and 21 Red SMD) . 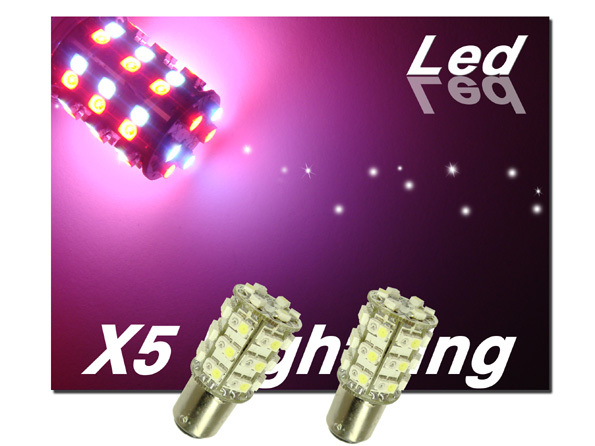 * Total 48 SMD LEDs Lights with Wide View Angle for better reflection. 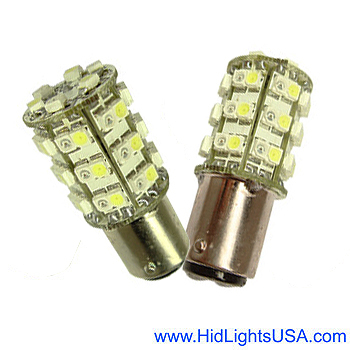 One pair of 1157 48 Led SMD bulbs.